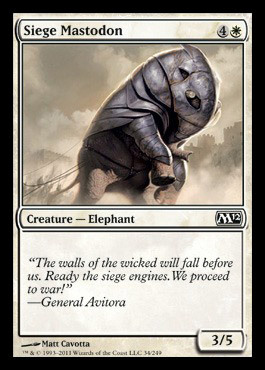 At the beginning of your upkeep, put a filibuster counter on Azor's Elocutors. Then if Azor's Elocutors has five or more filibuster counters on it, you win the game. 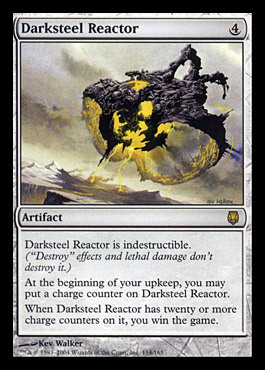 Whenever a source deals damage to you, remove a filibuster counter from Azor's Elocutors.